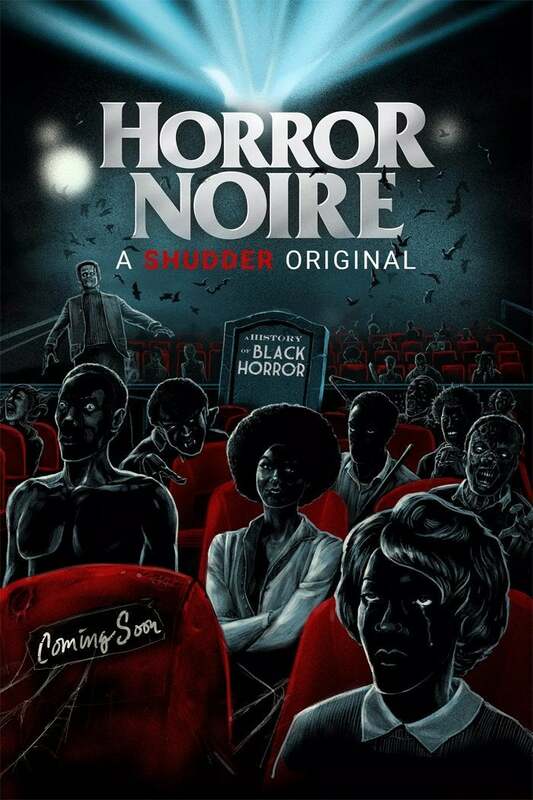 The new documentary Horror Noire: A History of Black Horror, based on the book of the same name by Dr. Robin R. Means Coleman, will be landing on Shudder next month, as announced in a press release. Check out the trailer for the all-new film above before it debuts on February 7th. Per press release, "Horror Noire takes a critical look at a century of genre films that by turns utilized, caricatured, exploited, sidelined, and embraced both black filmmakers and black audiences. The film features in-depth interviews with noted directors, writers, and actors, including Ernest Dickerson (Bones), Rusty Cundieff (Tales from the Hood), Jordan Peele (Us), Tina Mabry (Mississippi Damned), Tony Todd (Candyman), Paula Jai Parker (Tales from the Hood), Tananarive Due (My Soul to Keep), and Dr. Robin R. Means Coleman. Horror Noire will premiere exclusively on Shudder on Thursday, February 7th, after special screening events in New York and Los Angeles earlier in the month." Check out the new film when it debuts on Shudder on February 7th.